Red Digital Cinema’s new camera? Red Digital Cinema have had a good record in making big leaps forward in camera technology with the game changing Red One camera followed by a super compact Epic and Dragon and Weapon cameras. In my opinion they changed the course of Digital cinematography dramatically by putting cinema grade cameras in the reach of many many more shooters. 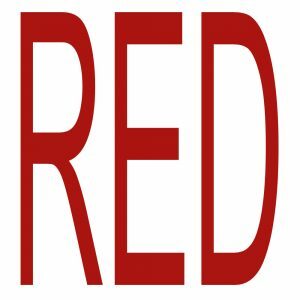 One of the major breakthroughs Red has brought is their RAW recording – called Redcode RAW. As a cameraman, I love shooting RAW and having so much power in post production to get the best out of the images. Red’s Redcode RAW was the start of this, which has pushed all other camera manufactures to build RAW recording into their cameras.